The reason why Digital printing becomes such a hot trend is the huge amount of benefits it could bring to each printing business owner. 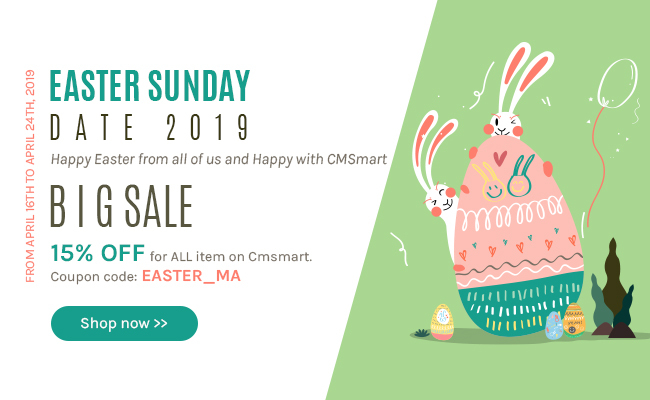 To be successful in this field, it is so crucial to choose an awesome printing theme package and build a complete website. 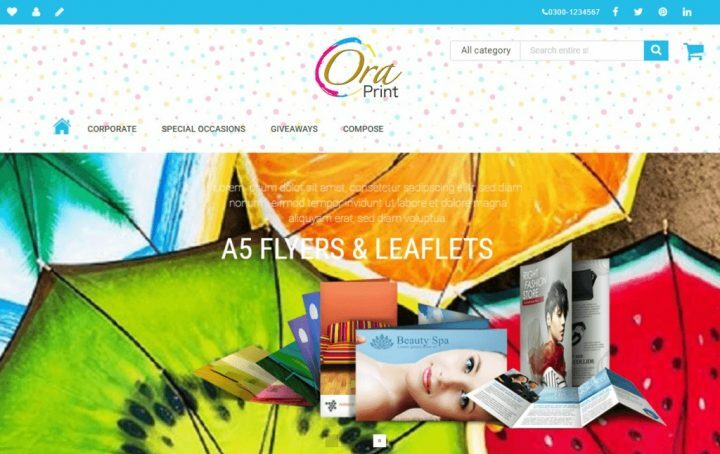 In this post, I will introduce you the experience shared by Saira, a business owner of web http://oraora.apponative.com built by Magento Printing theme with Online design package. Saira: We liked your theme, it was really nice looking, and customization options as you described. But there are something you should improve on this theme. 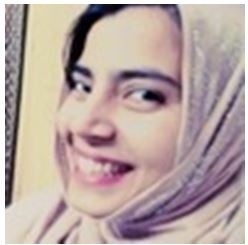 Saira: Right when I read the intro, I was attracted by custom design extension integrated. However, I just tried it on Demo, so when I used it more, I would give you more detailed reviews. Saira: Installing your products was really easy. Saira: Evan was really cooperative. Your customer support team was so nice, they worked with warm-heart. They responded really well and focused on problem-solving. Saira: Not any successful story yet. My website has just been running for a short time and I have to edit files a lot for even smaller changes. I will share my own success story in the near future. Saira: Please do a detailed testing. Saira: I will. Your Customer support is very nice. Hope to see more update version of your theme.